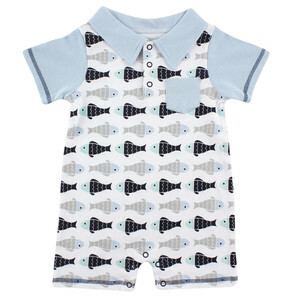 Hudson Baby print romper is a cute way to keep baby cool during those hotter months. 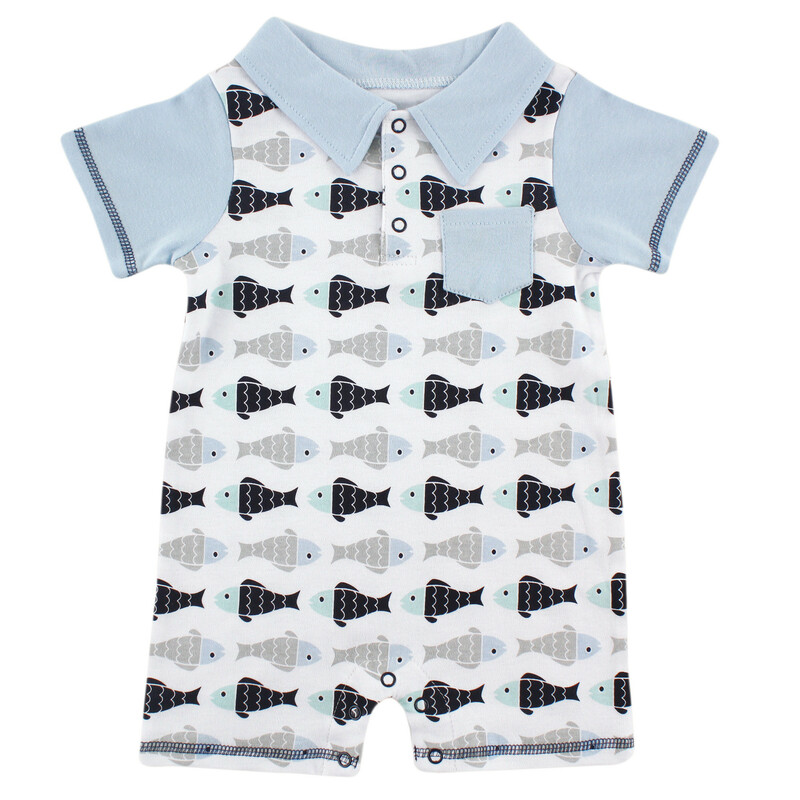 This romper has a collar with front and crotch snaps to make for easy outfit and dipped changes. Romper is made of 100 percent cotton. 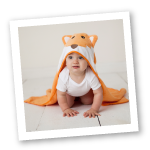 Available in sizes up to 9 months.